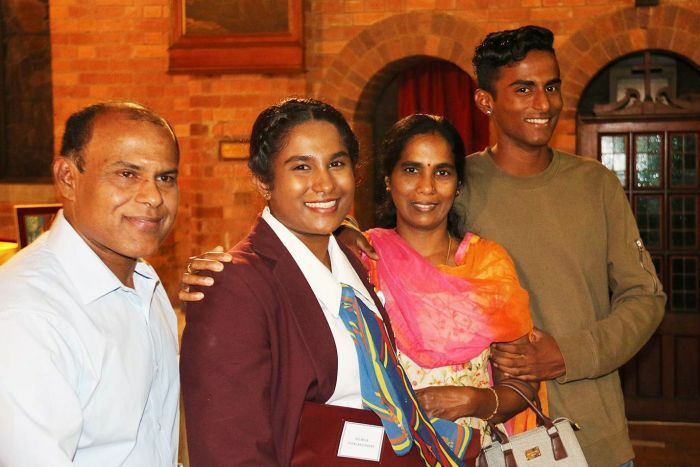 “Wow!What an amazing person” Soumi and her family fled the terrors in her Sri Lankan homeland and now as an Asylum Seeker in Australia, the bright student sought to study medicine at an Australian University, seeking to qualify as a doctor and give back to the country which accepted her. The problem is that asylum seeker students, with little resources, are put into the same category as full fee paying international students. Such a restriction has pierced the hopes of this achieving student. Yet Australians are not their giivernment and so many were touched by her story that the next day offers for University scholarships came flooding in. A top year 12 graduate who feared she would never get to attend university because of her asylum seeker status says her dreams are now a reality after being inundated with offers of help and support. 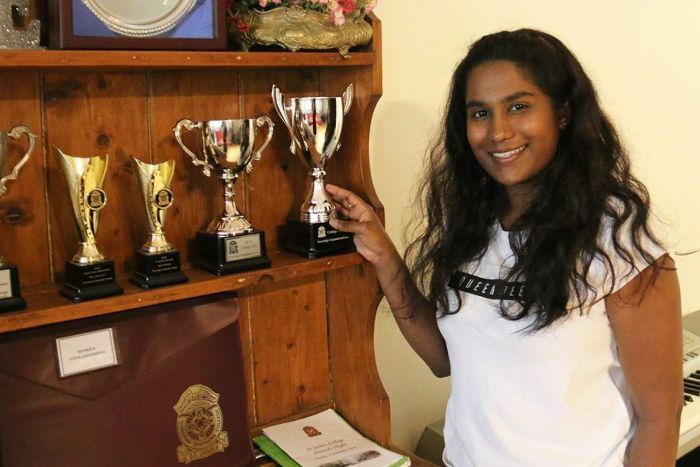 Soumi Gopalakrishnan, 19, was the dux of her inner-city Brisbane school who dreamed of becoming a doctor. 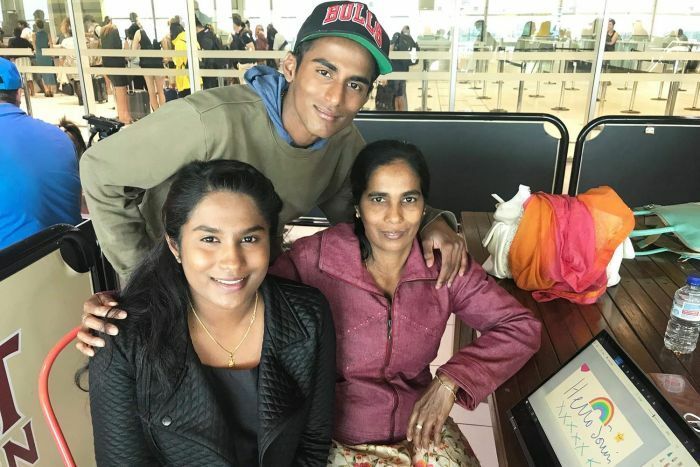 But as a Sri Lankan Tamil who fled her home country with her family four years ago, her prospects of going to university were slim. Asylum seekers are classed as international full-fee-paying students, meaning they are required to pay the full cost of their university tuition up-front unless offered a rare scholarship. Since sharing her story with the ABC, Soumi said she had been overwhelmed with messages of support and offers of assistance. “It was like a dream — my principal called me and said I’ve got scholarship offers from universities,” Soumi said on Friday night. Among those is an offer from Southern Cross University to cover the entire cost of her tuition. “I woke up this morning and my life has completely changed … I can go to university and achieve my dream and then contribute to the Australian community,” Soumi said. Soumi said she had been humbled by the reaction from other asylum seeker students at her school, St James College. “I went to school [yesterday] and there were a couple of students who came to me and said ‘thank you so much for creating a pathway for us — now we have a road to get to our dreams’,” Soumi said. “I can get a scholarship, I’m just an individual, but there are so many other students who are in the same position as me. Soumi was moving to Melbourne on Saturday with her family to be closer to her two older sisters, who both work in a stationery factory in Melbourne. When she gets there, she will spend time going through her study options. “I want to do medicine, so if a uni offers medicine then I would definitely choose that one,” Soumi said. During the family’s time in Queensland, Soumi and her family lived in a home provided to them by Brisbane neurologist Kate Sinclair. “It is one of the most rewarding things you can possibly do, to be part of another family’s life and help them on their way, and to be honest with you, it’s been a completely two-way street,” Dr Sinclair said. Dr Sinclair said she was amazed at the offers of support that had flooded in and said she was thrilled Soumi would be able to attend university. “[Soumi’s sisters] did well at school, but ended up working in factories,” Dr Sinclair said. Australian people are not their government – how true this is Kate! 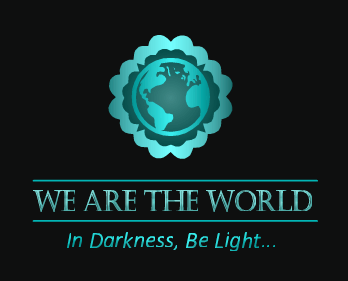 Not only in Aus but around the world it seems that the ordinary person will step in when the govt won’t or can’t. Actually, when I say ‘ordinary’ I mean ordinary good and kindhearted people who make all the difference in the world! May Soumi go from strength to strength.